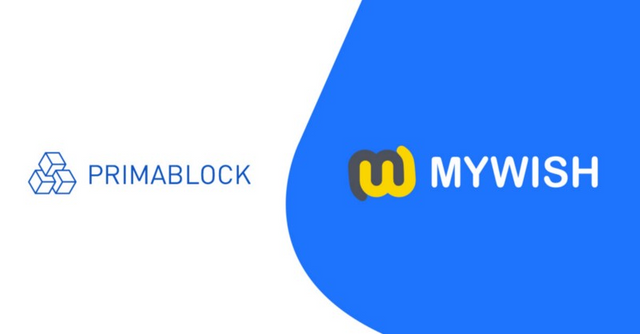 In this article we compared MyWish Smart Contract and PrimaBlock Smart Contract to make it clear for everyone who is involved in the process of investing in pre-ICO. Small investors who want to figure out how to protect their assets and get them back in case of a failed soft cap. Pool managers who care about their reputation in a crypto society. Also for those who is in a permanent search for a convenience. ICO teams which don’t want to let their supporters down. charges you with 0,5% of the funds raised. Funds raised are free of charge. Pool managers pay only for the Smart Contract deployment. ICOpool manager is able to change an address at any time. After an official deployment of an ICOpool its manager has no right to change an address. No one has. Investors can’t check a contract because an original code is hidden. An original code of every ICOpool Smart Contract is uploaded & verified on the Etherscan. A verifying identity system does exist. Pool managers don’t have to put them through the process of KYC. Only Pool managers have a power to send raised money to an ICO. If ICOPool contract reached goal then any person can call the contract to send money to the destination address which was specified by pool manager. This is a customizable feature, so manager can choose who can initiate the investment: everyone (more trusted for some cases like losing the key or disappearing) or manager only (more control for admin). The feature of an automatic token distribution is included. Investors have to call a Smart Contract by themselves to get tokens. Now developers are working on that to implement an automatic token distribution.